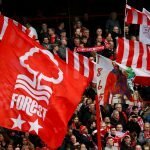 Nottingham Forest are hopeful of realising their ambitions of achieving promotion to the top-flight of English football and having already been active in the transfer market; the Reds are expected to complete more additions over the course of upcoming weeks. One player that could arrive at the City Ground is Ipswich Town’s Martyn Waghorn. According to the Daily Mirror, as cited by HITC, Aitor Karanka’s side are interested in signing Martyn Waghorn. The experienced 28-year-old was utterly prolific for the Blues last season, and he could prove to be of exceeding benefit to Aitor Karanka’s side. In fact, Nottingham Forest’s need for attacking reinforcements is evident for all to see. 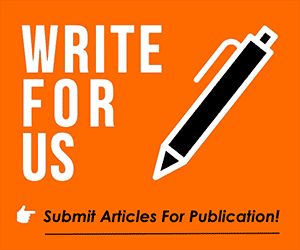 They only achieved an underwhelming total of 51 goals in 46 games last season, and if they’re to challenge for promotion, they must establish a clinical and forceful attack. Martyn Waghorn could prove to be the perfect addition for Forest. Despite struggling to establish himself as a prolific goalscorer during the early stages of his career, the 28-year-old’s spell at Rangers proved to be of incontestable significance to his progression and his confidence. The English forward scored a marvellous total of 44 goals in 78 games, a ratio of more than a goal scored every two games. The forward maintained his sensational form at Ipswich where he contributed towards 27 league goals, scoring 16 and providing 11 assists. It’s evident that Waghorn has developed a certain ruthlessness in the final third, and he’s treasured for his priceless versatility. The 28-year-old can play on either flank or as a striker, which reinforces his image of being a complete player. 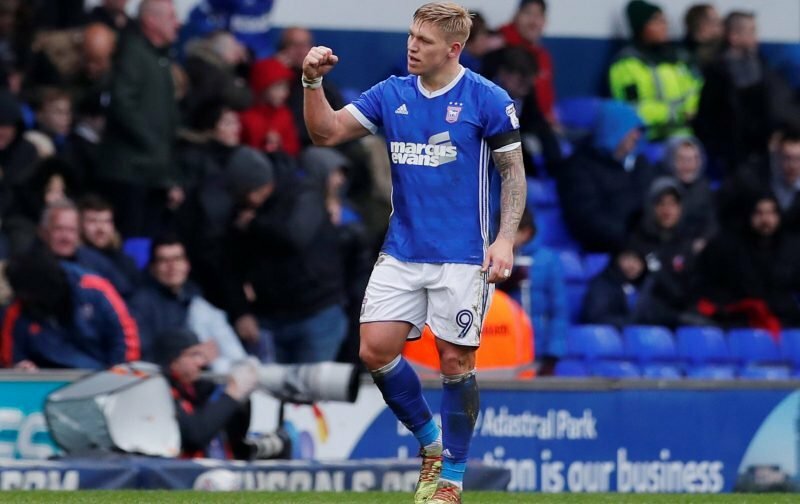 A player of Waghorn’s undeniable class and substantial experience would be of incontestable importance to Aitor Karanka’s team as they look to attain promotion to the Premier League. He would be a truly excellent addition.